thanks g666 for all the updates. it is enjoyable to have a thread that contains all this sort of news. tp for you. This is the 2× NBA D-League Three-Point Contest champion Ingram, not Brandon. Yeah, so affirmation for Lakers fans that their beloved franchise need only create timely cap space and they’ll land the top player in the game. 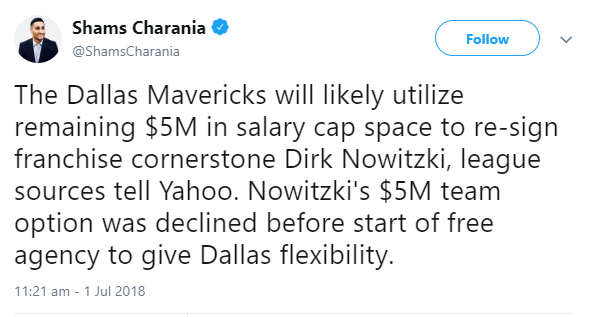 Hopefully they won’t get their 2nd top 5 player by emptying their assets for Kawhi. At least there will be no PG or CP3. I hate the Lakers. Hate.